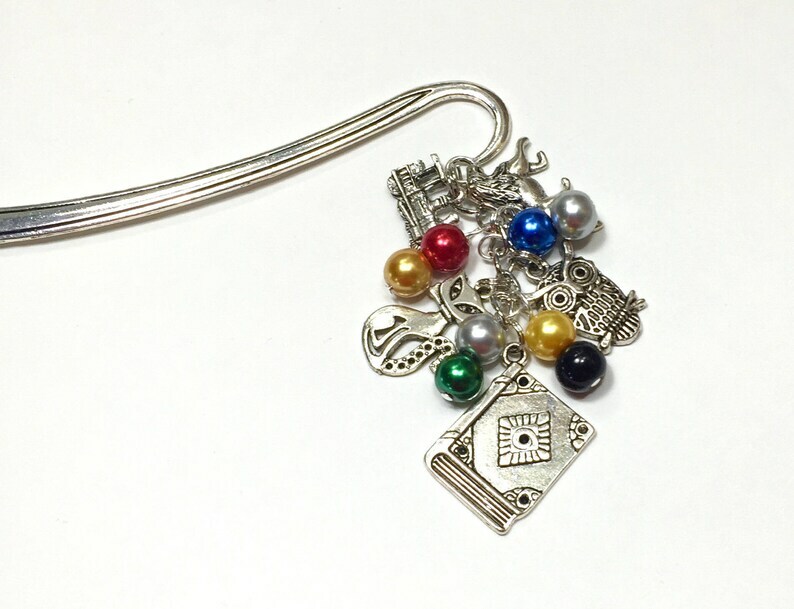 Harry Potter themed Colorful, beaded, bookmark. This is a great gift for the avid reader and book lover in your life. 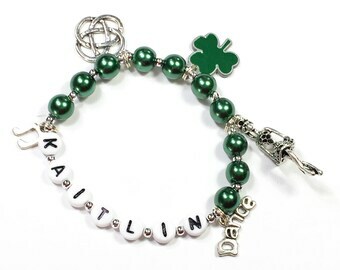 You can also customized this bookmark to suite the style and interest of the recipient. Beautifully beaded with high quality glass pearls and crystals. These make great teacher gifts! Click on the link below to see all of the different pearl colors and charm choices available. Please indicate the charm(s) desired and a few pearl color choices. We will create an aesthetically pleasing piece with all your choice to the best of our ability. Don't see the theme you're looking for? Request a custom order. We'll make something just for you!